If Fansconnect – if you’ve been paying close attention to Sports, particularly Football you’d agree that the game brings so much vibe, thrills, heated debates and arguments on every spin. Now imagine having all the twists and turns, fans and foes, debates and arguments, red devils, the blues and much more on a platform like the one you’ve never seen before. 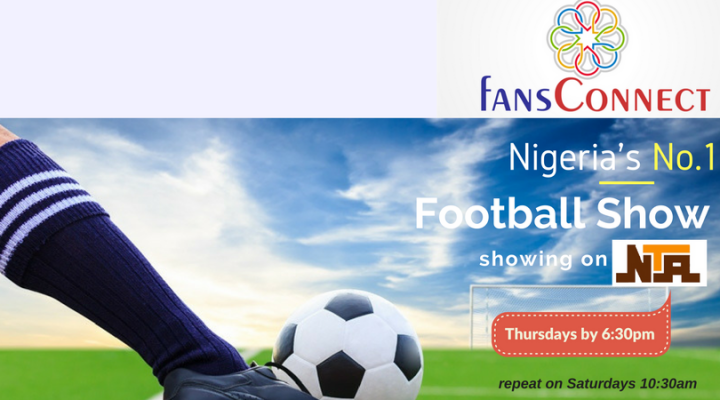 The show is a weekly programme, targeting match, players, league highlights from English Premier League(EPL), Union of European Football Associations – UEFA, La Liga(Spanish Football League), Italian Serie A and the Nigerian Premier Football League. The television show aims to reach and unite football fans across Africa and drive users to engage directly with their friends, the CoC games, league clubs on the WeConnect online platform. With a blast of interesting segments such as Match Highlights, Match of the Week, CoC weekly Players’ Leatherboard, EPL updates, NPFL, updates, Transfer news, Legend of the game, FansShoutOut, Predict & Win, Fans Debate – the list is endless. 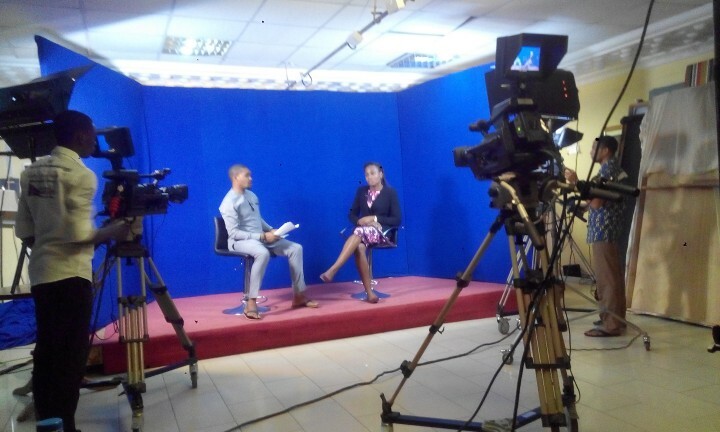 Showing every Thursday by 6.30pm on NTA and a repeat every Saturday by 10.30am. Really, why surf different sites of your favourite clubs like Man-Utd, Liverpool, Chelsea, Barca? When you can get the latest updates on the go using our platform that has everything sports. On FansConnect (www.weconnect.ng/fansconnect), the game just got even fiercer. You can also subscribe to Fansconnect on YouTube to watch and participate in each new episode. There are also a lot of interests to follow on the WeConnect platform – Fashion, Food, Politics, News and more. And if your objective is getting products at great prices, the WeConnect Online Store can help you meet that need. FansConnect Football Show – Episode 1 from FansConnect TV on Vimeo.